Well I think we can be sure of one thing, Australia will be a follower and we will import the solutions after other countries develop them. We are at a high point of incompetence in government and the current generation of leaders and administrators cannot face up to the changing reality. The reason we don’t have much large scale solar is because it is more expensive than domestic solar. When you install panels over rural land you still need to buy the land but you also need to build a transmission line to connect with the grid, build a fence around the panels to stop theft/vandalism and employ security and maintenance staff. For domestic solar, the homeowner provides all these services and no transmission line is needed because the power is consumed where it is produced. This is interesting. I guess the implication is that unlike turbines, there are not economies of scale in PV. Therefore the most important costs are rent and transmission costs. I know that when they do solar in the outback it’s often using mirrors to concentrate the sun’s rays, boil water and run a turbine. But I’m not sure how that compares, efficiency wise, with PV cells. Maybe more posts needed on this topic! 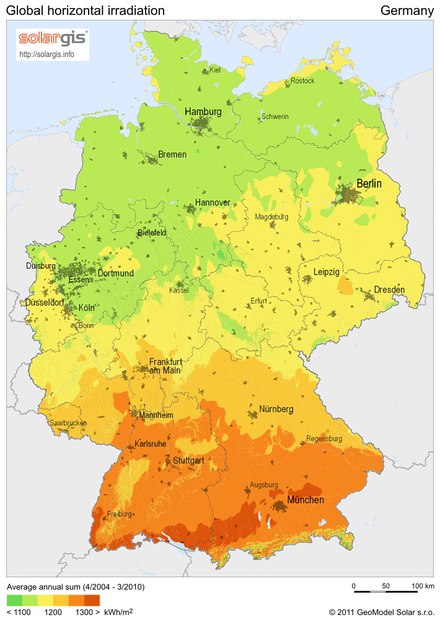 The idea of using solar thermal (boiling water as you put it) is not so muc for thermal efficiency but for economic return and, most importantly, because it can produce electricity at night. Most of them melt salt of some combination due to the higher temperatures allowed at atmospheric pressures. You can also consider the engineering involved. Solar thermal uses pretty much the same engineering and construction techniques used in a coal plant. PV is completely different skill and technology steps. 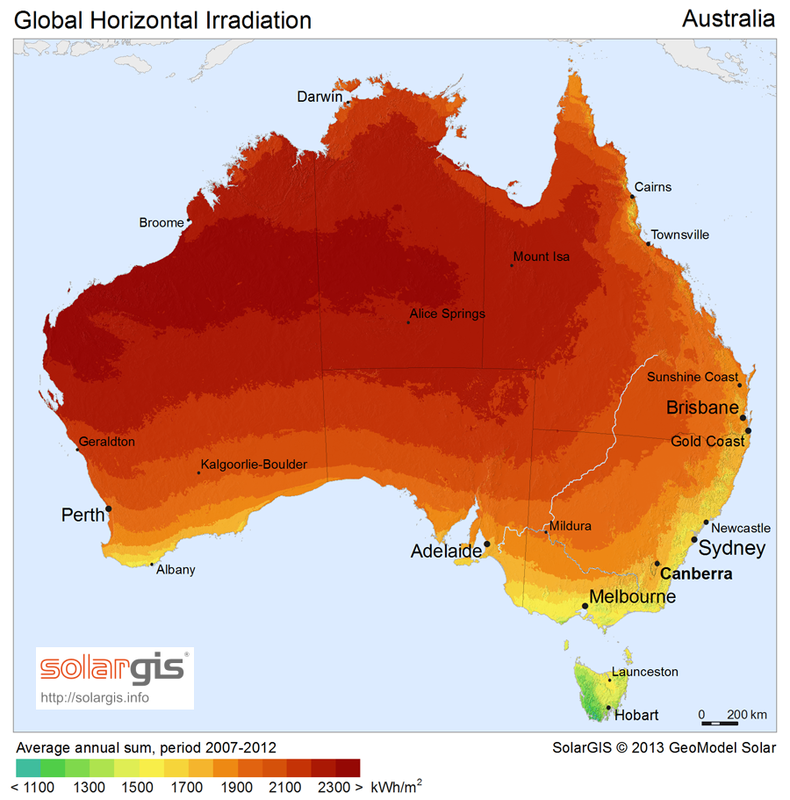 So you can see, solar thermal has some huge advantages at scale.